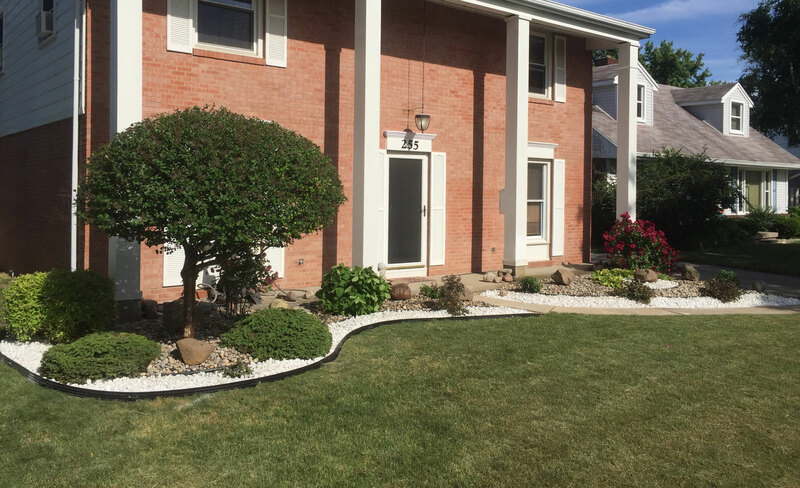 Welcome to Sammy’s Lawn Service, Inc. We offer an extensive list of services to meet your needs, whether you are looking for maintenance, seasonal clean up, or full landscaping design. Let us help you achieve your landscaping dreams. Let us lay sod and sow seed, to lower the risk of frost. 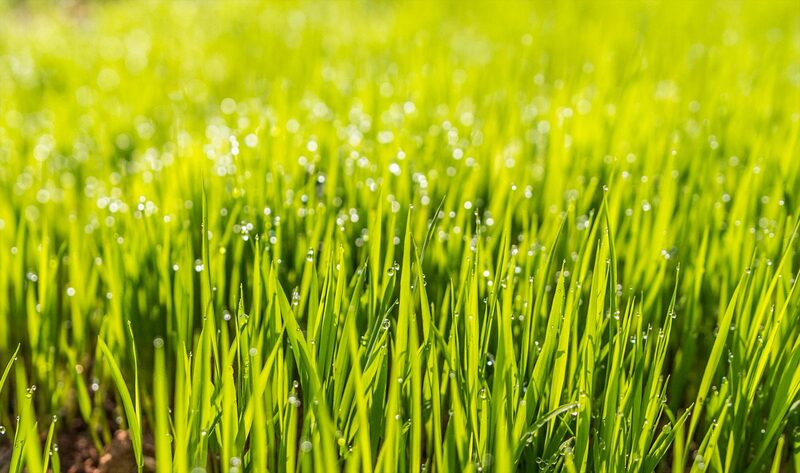 We provide fertilization services during the spring, this is essential to keep your grass looking green, along with the proper lawn mowing. 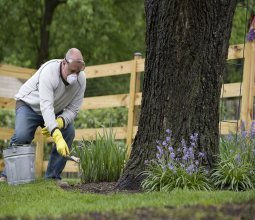 Weed elimination is big for the summer season. 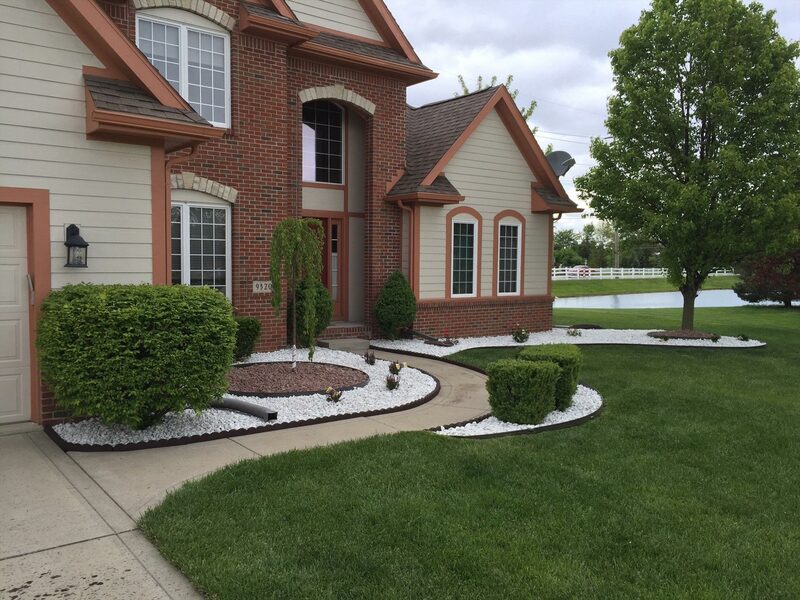 We provide methods, which keeps your yard looking pristine. This coupled with edging and trimming, gives your lawn that beautiful summer look. Cleanup is key in the fall season. 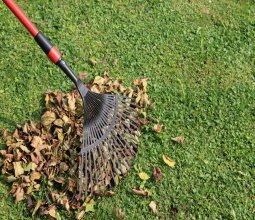 We provide leaf removal services, along with various tree services. Solid tine aeration should be done each year to continuously improve lawn quality. 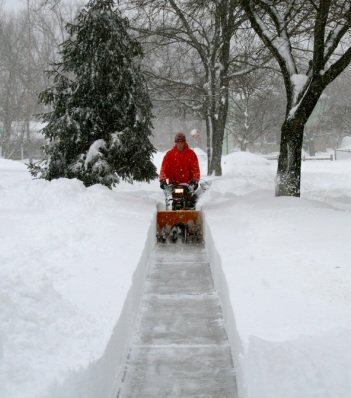 Snow removal and salt application services which will keep your driveways and roads clear and good for driving. We are fully available during the winter season for any of these services. Top Quality Equipment means a Top Quality Job! Sammy’s Lawn Service operates a premier fleet of equipment that is well maintained and reflective in the quality of our services. We pride ourselves in having the most advanced tools available to our industry. The combination of our service mentality and up to date machinery makes us a clear industry leader. Sammy’s Lawn Service is our go-to company for all of my outdoor home projects. They’ve recently helped us with our grass, mulch, planting bushes, and even patio installation in our back yard. There’s nothing they can’t handle, and we’d recommend their friendly and efficient service to anyone.